When you’re looking for high quality, flavourful and delicious cakes, look out for the tartan! 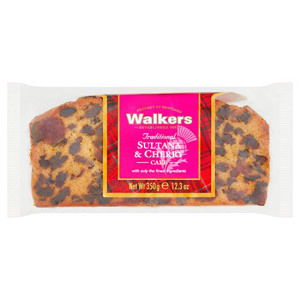 Walkers cakes are widely loved… and not just by the Scots! Their shortbread is a true British icon. Their range of cakes and sweet treats, made using beautiful natural ingredients and according to time honoured recipes, are a surefire winner for any family gathering.